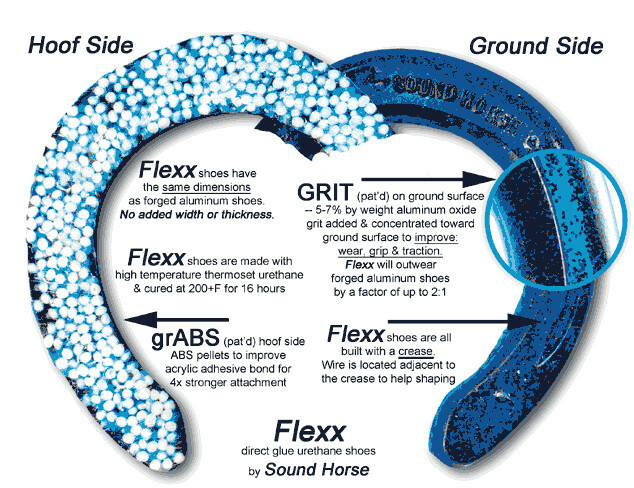 All Sound Horse FLEXX® shoes are built without a toe grab or hardened wear plate, allowing our unique urethane shoes to protect the natural hoof wall and bio-mimic™ normal wear patterns. Each shoe features a thin, metal wire that provides additional shaping and support while retaining flexibility. 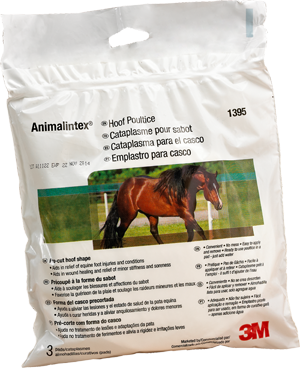 Animalintex™ Poultice Pad is a convenient, ready-to-use poultice that comes in a pad. This unique poultice contains a mild antiseptic (boric acid) and tragacanth, a natural poultice agent to promote fast healing. 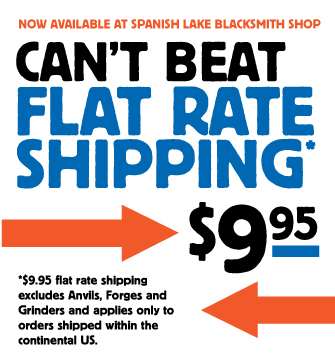 Like Spanish Lake on Facebook Sign up for our eNewsletter - "Shop Talk"
One-Stop Farrier Supplies Shop – Now with Flat Rate Shipping! Spanish Lake Blacksmith Shop is a mid-west farrier supply shop located in Missouri. 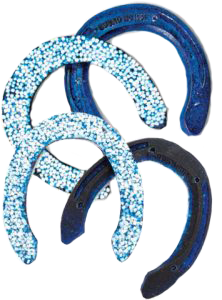 We specialize in a variety of farrier supplies and tools: horseshoes, horseshoeing tools, horseshoe nails and forging equipment. We are proud to carry the most popular products in the industry, including brands such as Kerckhaert, Liberty, Capewell, Delta, St. Croix, Bellota Rasps and Bloom Forge Tools.  We offer a complete range of tools for the professional to help get the job done. 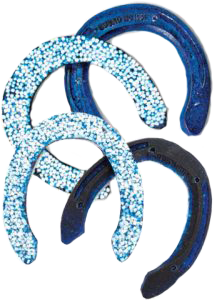 Click here to shop HoofJack stands and cradles for holding the horse's hoof when clinching, cleaning or shoeing.